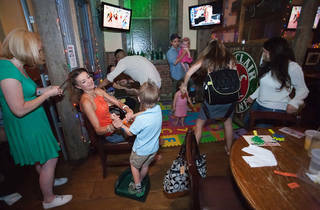 Join Brunch Baby, Brunch for a family-friendly St. Patrick's celebration! Kids will love the live DJ, toy favors and raffle prizes, and you'll love that the little ones 12 and under eat for free with the purchase of an adult meal! Check out complimentary face painting, an arts & crafts table and a performance from children's entertainer Silly Billy. 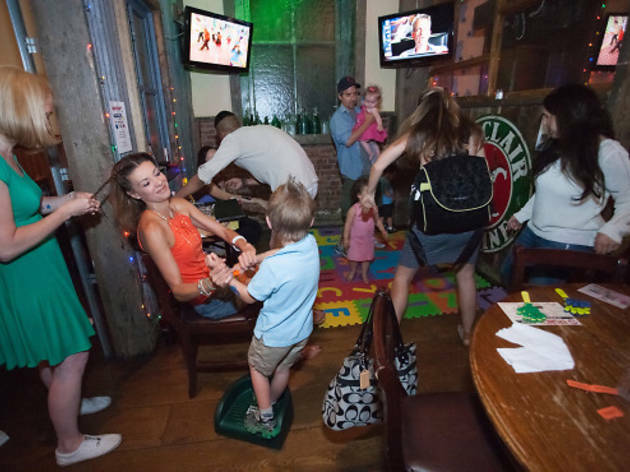 Reservations are strongly recommended, so call 212-673-6465 or e-mail brunchbaby@brotherjimmys.com to secure your spot.